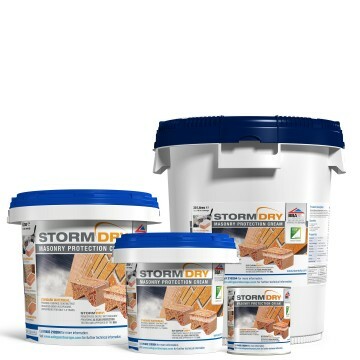 It is suitable for use in cleaning biological growth from masonry surfaces prior to the application of Stormdry Masonry Protection Cream. 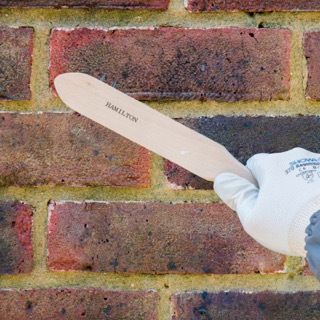 Remove any loose mortar, dust or other surface laitance using a masonry brush. 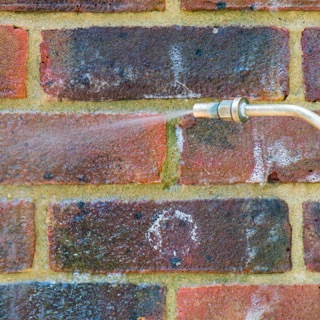 When used on exterior surfaces, SoluGuard Multi-Surface Biocide should be applied in dry weather - ideally when no rain is forecast for the next 24 hours. 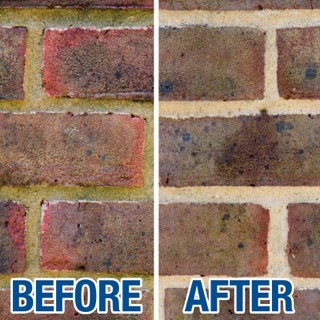 Apply SoluGuard Multi-Surface Biocide in accordance with the application instructions . For best results, the treated surface should be cleaned after 72 hours using clean water. This will remove deposits of dead biological growth from the treated surface. For best results, the treated surface should be cleaned after 72 hours using clean water. Where appropriate a pressure washer can be used. This will remove deposits of dead biological growth from the treated surface. Refer to the SoluGuard Multi-Surface Biocide datasheet for full application guidelines. The datasheet can be downloaded in PDF format from the downloads tab at the top of the page.